If you just recently started a business it’s both exciting and terrifying. The perils of starting a business are incredible and the barriers long and high. For instance, if you want to get a credit card for your new business, it’s next to impossible without your business having credit. The owners of the business usually have to be the signers on the card, instead of the business. That means the owners are personally responsible in the event of nonpayment. If the business declares bankruptcy, it doesn’t affect the credit card, only if the borrower does a personal bankruptcy. So how does a new business get any credit? The answer is secured credit cards. Business credit cards are important for a lot of reasons. 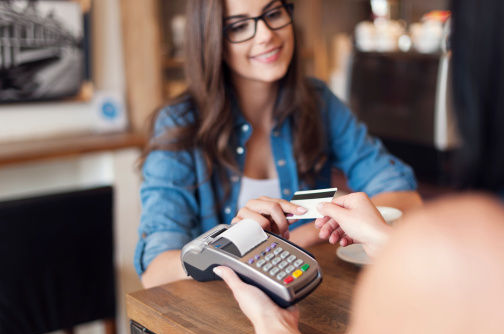 The main benefit of having credit cards is being able to issue them to your staff, making purchases online and being able to make purchases whenever necessary. Staff using credit cards is a big deal in a business. It means every errand doesn’t have to be run by the owners. Getting copier paper or a business lunch with investors should be a job for staff. Giving them a corporate card will help free up time for important tasks. Making purchases online is a lot cheaper most of the time. 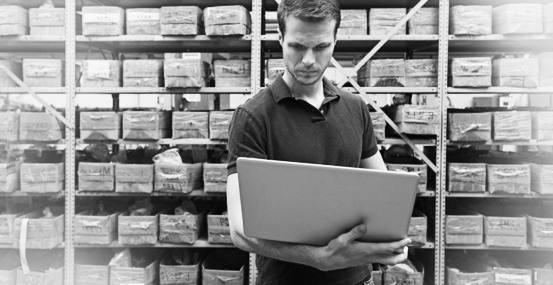 If you want the best possible chance at your business, finding the lowest wholesale prices is crucial. Without a credit card, it’s ten times more difficult (but not impossible). Lastly, if you have a computer breakdown, you can’t afford to wait for parts, you’ll have to either rent a replacement or buy one. A credit card is mandatory in a situation like that. Or if you need to rent a car for an important business meeting, you’ll want to do so with your business card. It’s important to have a credit card for many situations, but if you have a business with poor credit history or a brand new business, getting a credit card account is next to impossible. The secured business credit cards are the best option in these scenarios. A secured credit card is one where you put a deposit with the lender and your limits are the amount of the deposit, or a portion thereof. The deposit acts as collateral on the card. The cards themselves are used just like a credit cards; meaning you pay the balance, or minimum payment, at the end of the month. 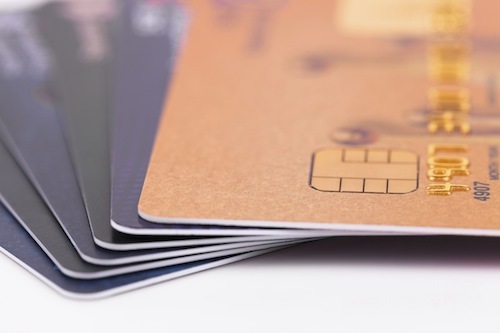 The best business credit cards are ones without enormous fees. 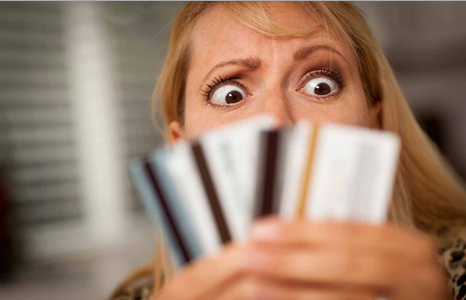 Sometimes unscrupulous lenders have charges that can be $200-$500 at the start of the card. Before you’ve even received your card in the mail, it’s already at its limit. It’s important to sift through these types of lenders and choose the ones with the lowest interest rates and fees. Get your business credit started, or rebuilt, with good credit, by making timely payments or paying off the entire balance when you get the bill of your new secured business credit card.